Barbour Ladies Betty Interactive Liner. 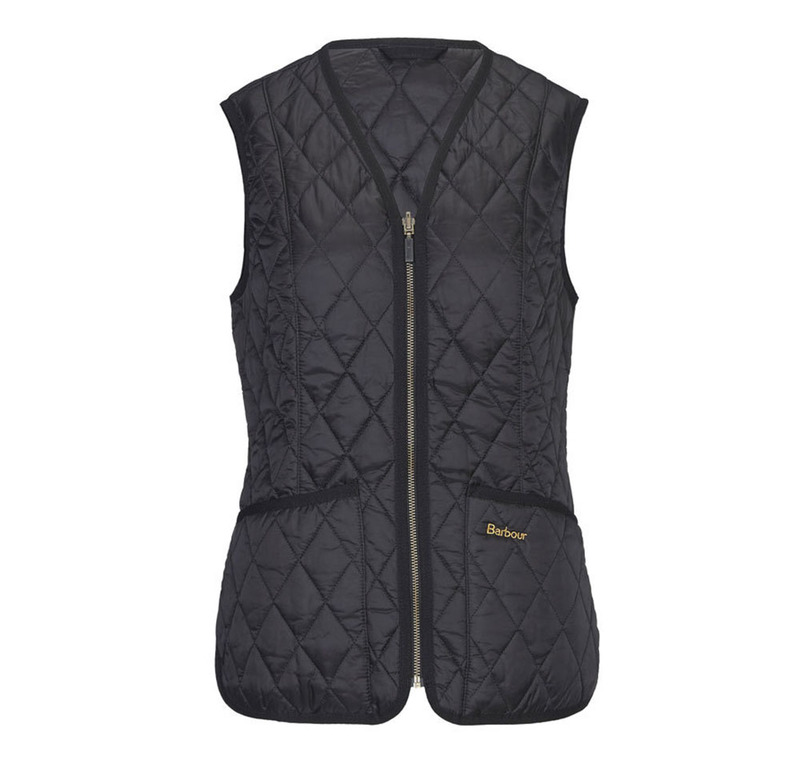 This ladies waistcoat is designed to be worn by itself or zipped into one of the Barbour interactive jackets like the Beadnell or Belsay. Interactive zip with rubber pull. Barbour embroidered logo on left patch pocket. 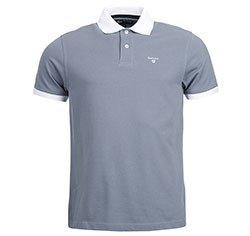 1 internal zipped safety pocket. Back length: 25-27.5ins (63-70 cms). 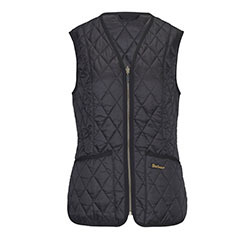 The Barbour Ladies Interactive Liner is part of the Barbour Country Collection.